British Columbia is Canada’s most western province. From the coastal rainforests, mountain ranges, populous cities and waterways, there is a lot you can do on a trip to British Columbia. Each area is a new place to discover. 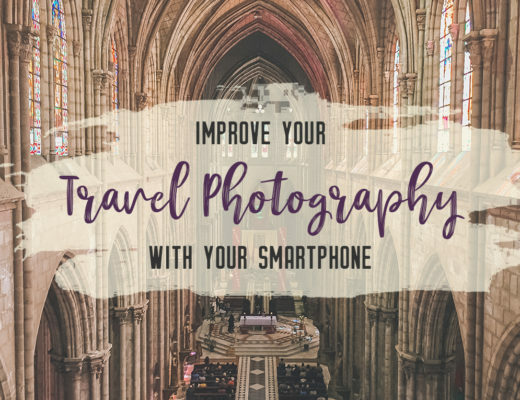 Dont’t forget to bring along your guidebook, like this fantastic one from Lonely Planet. 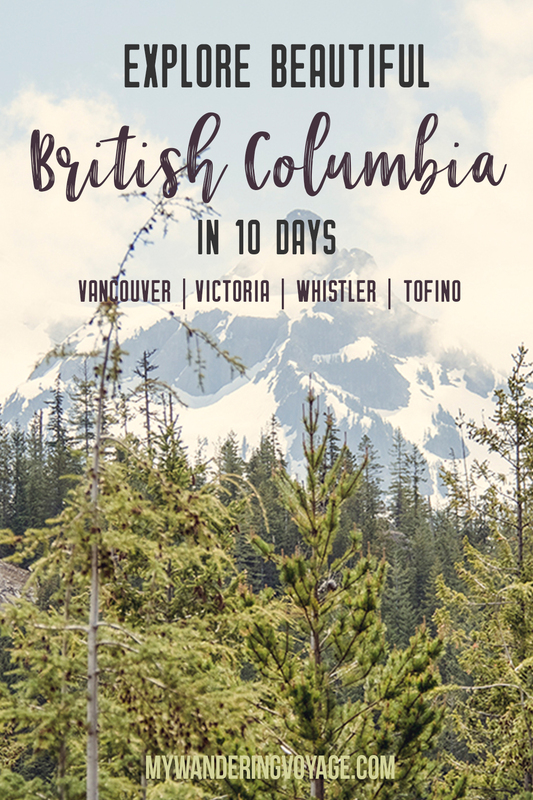 British Columbia is a big province and 10 days is not a lot of time to see it, but you can hit some pretty amazing cities, like Vancouver and Victoria, as well as see stunning natural areas, like Stanley Park and Cathedral Grove. 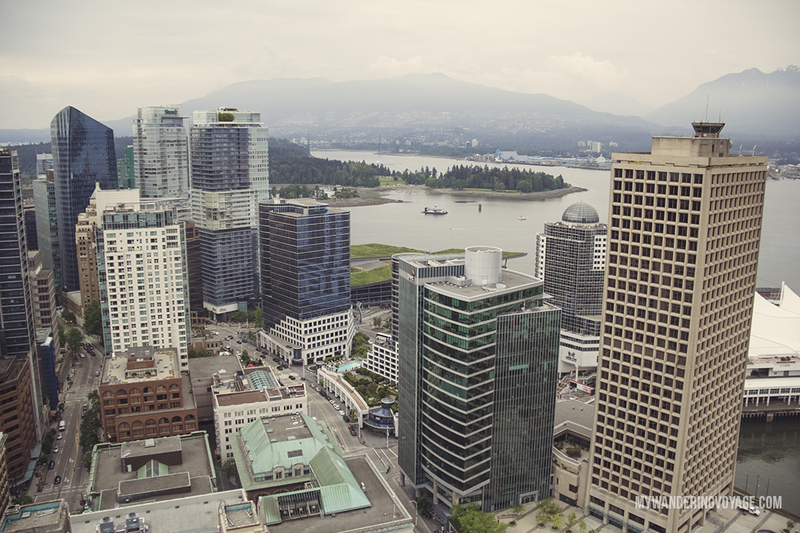 The city of Vancouver, British Columbia is as diverse as the people who call it home. Vancouver is Canada’s third-largest metropolis and is the most ethnically diverse city in the country. 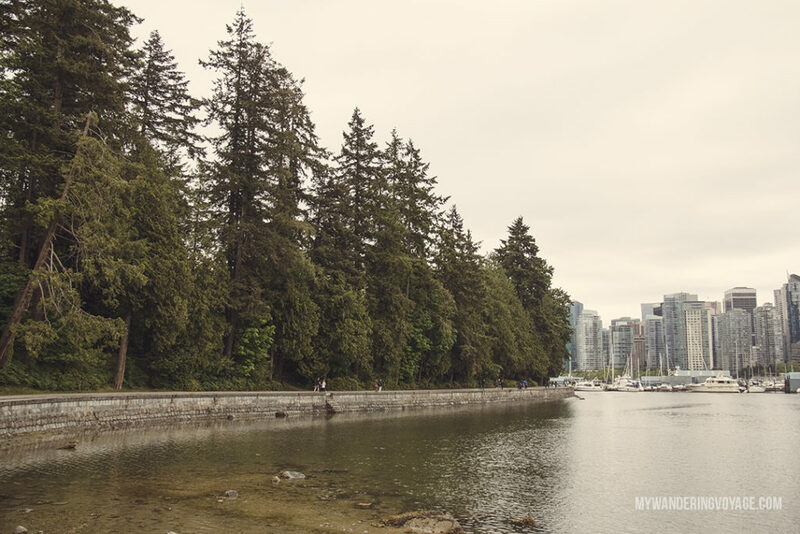 From Canada Place to Stanley Park, Coal Harbour has a long industrial history. Today, it’s where big cruise ships come to dock, and the business world thrives. 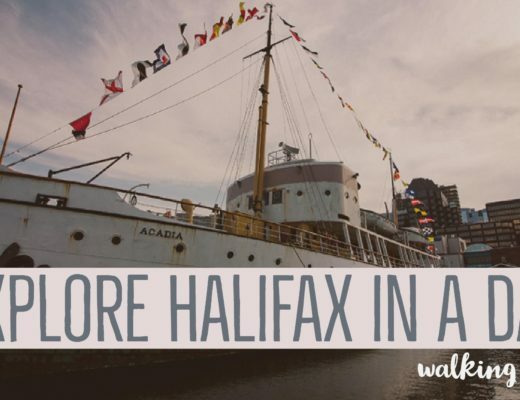 Make sure to check out the harbour and look for seals bobbing in the waves. Vancouver’s Chinatown is a vibrant place where the Chinese population, who immigrated to Canada to work in the coal mines and railways, settled. There’s a lot of history here that you can explore along each street and alleyway. Make sure to check out Shanghai Alley, also known as Chinatown Heritage Alley, which describes the history of the Chinese immigrants to Vancouver. 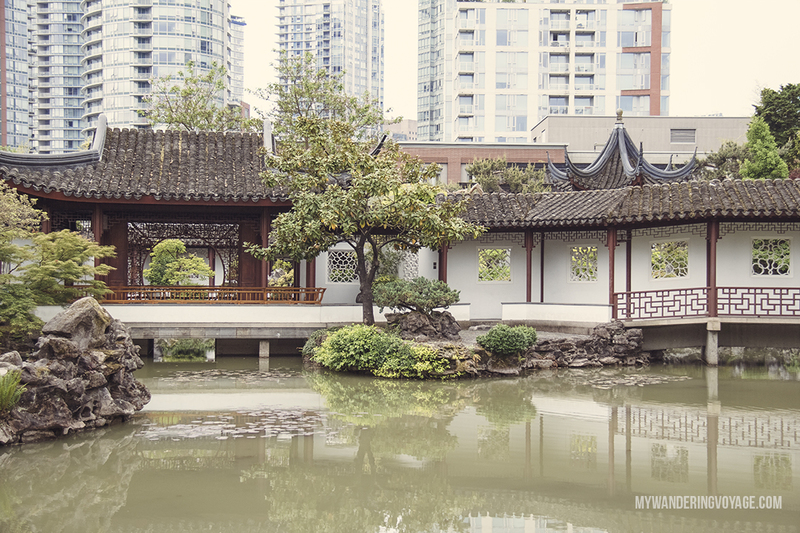 Don’t miss the Dr. Sun Yat-Sen Classical Chinese Gardens in the heart of Chinatown, Vancouver. 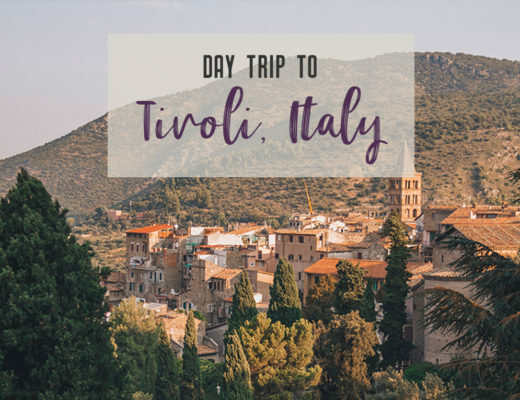 It is a spectacular garden and structure that is so peaceful that you will be amazed it is in the middle of a bustling city. If you don’t want to pay the $14 admission fee (although you totally should), you can walk through the Dr. Sun Yat-Sen park for free and get a glimpse of the gardens. 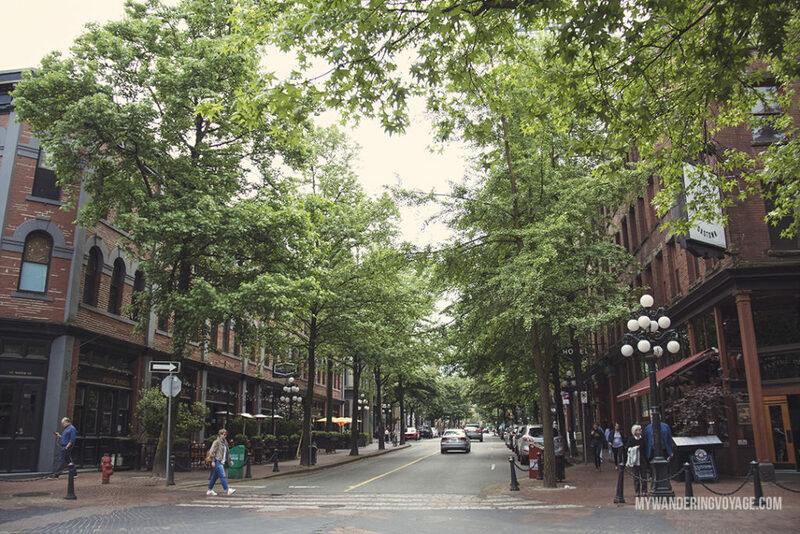 Gastown is Vancouver’s oldest neighbourhood. You almost feel transported back in time when red brick and cobblestone streets were popular. Starting with a tavern opened by Gassy Jack, you can now walk along beautiful streets boasting numerous boutiques and hearty eateries. Don’t miss the Gastown Steam Clock, which spews steam to a tune every 15 minutes. What once was home to factories and industry, Granville Island has transformed into a colourful public market and shopping district. 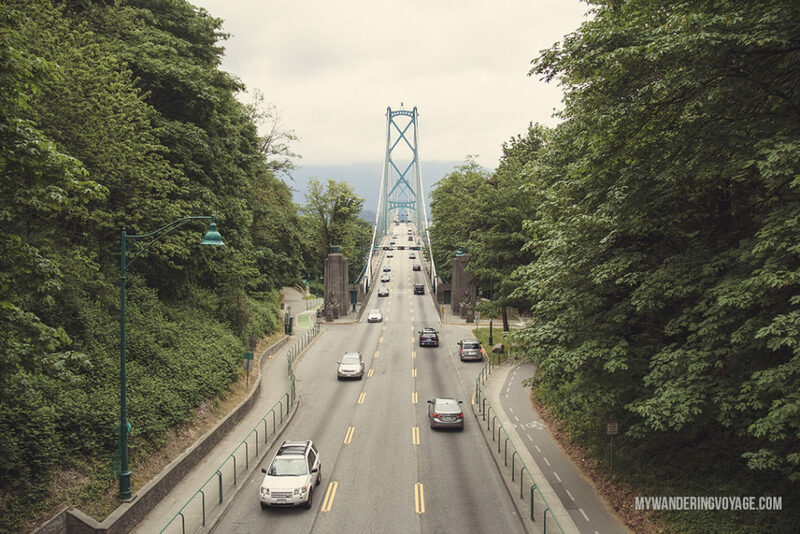 It sits at sea level and below the Granville Street Bridge, tucked away from the rest of the city. 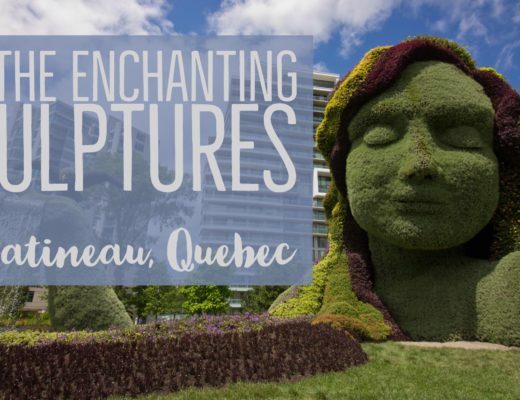 Be sure to look for colourful displays of public art and be drawn in by the tantalizing aroma of the bakeries. 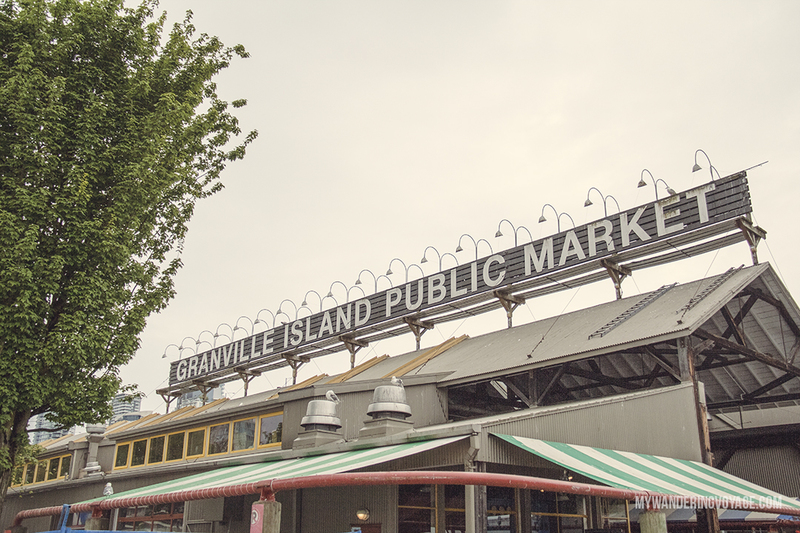 Not to be confused with Granville Island, Granville Street is home to the entertainment district of Vancouver. At night, the area comes alive with neon lights, music and shows. There are numerous clubs and bars here that continue into the early morning. Yaletown is the newest up-and-coming area of Vancouver. 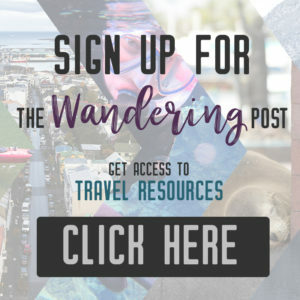 The area was once home to the Canadian Pacific Railway and now boasts some of the best dining in Vancouver, lovely boutique shops and waterside parks. Stanley Park is the jewel of Vancouver. The 1,000-acre public park is a respite from city life. There are a couple of ways to explore the park; you could walk or cycle the nearly 10-kilometre Seawall Path around the park. You could also take the Hop On Hop Off bus that stops at all the best stops within the park. 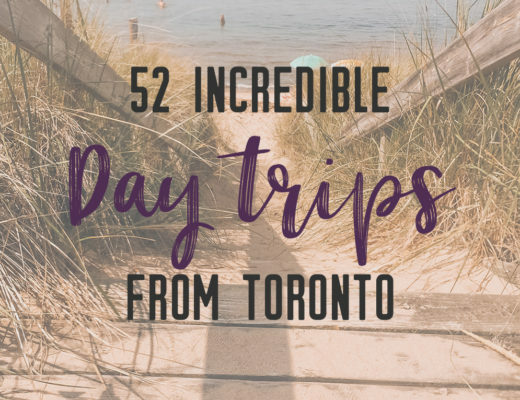 Key stops you must check out are the Vancouver Aquarium, the totem poles, Girl in a Wetsuit statue, Prospect Point, Lions Gate Bridge, and, of course, the three relaxing beaches in the park. No trip to British Columbia is complete without taking a car (or bus) and driving up Highway 99, known as the Sea to Sky Highway. 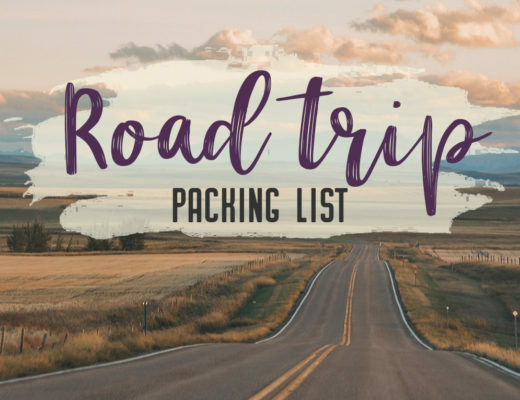 Starting in Vancouver, it follows a winding road up through the mountains of the British Columbia’s coast to Pemberton. 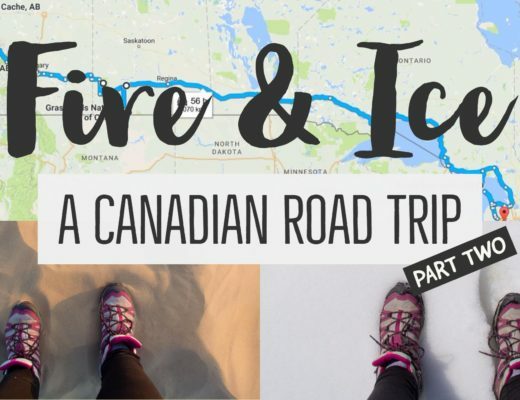 The whole trip is about 160kms and could take only a couple of hours, but you’re going to want to stop at one of the many lookouts along the way. Key stops include Shannon Falls Provincial Park, the Sea to Sky Gondola, Brandywine Falls and Whistler. 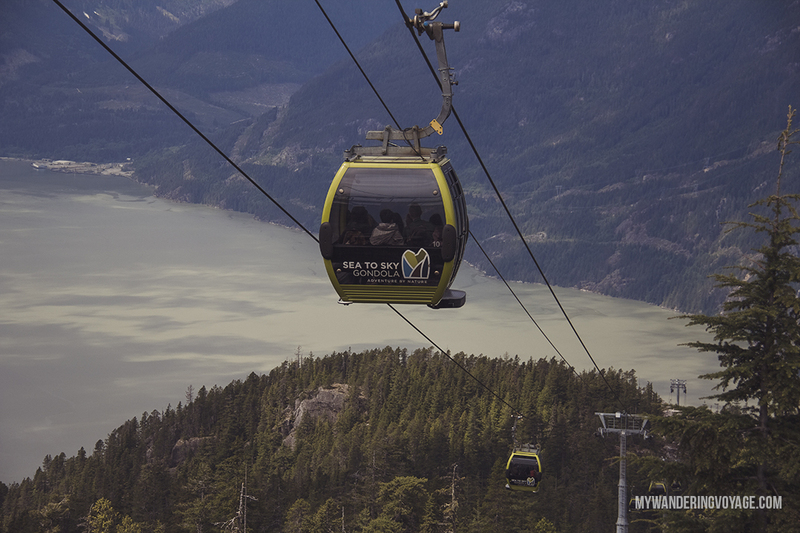 The Sea to Sky Gondola is an incredible experience to be lifted 850m up to the summit. Once at the top, you can explore the number of trails including the Panorama Trail, which offers stellar views of the granite monolith known as the Chief. 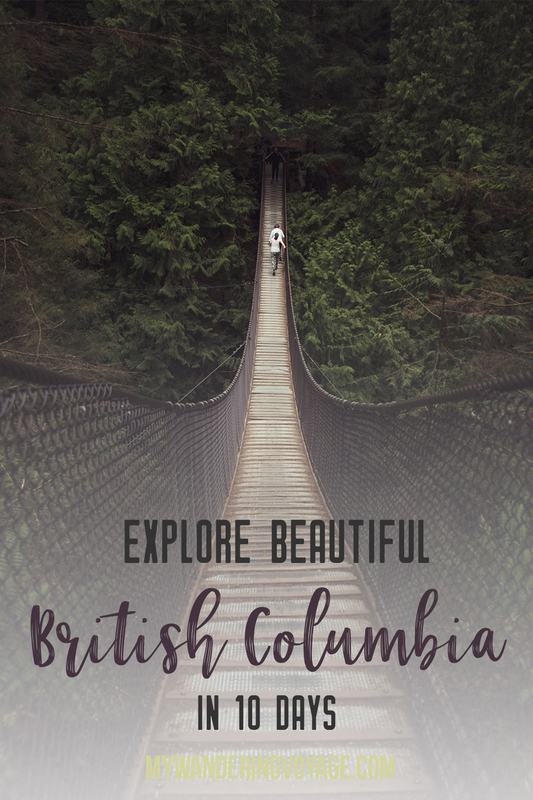 Make sure to walk across the Sky Pilot Suspension Bridge to get fantastic views of the surrounding valley. 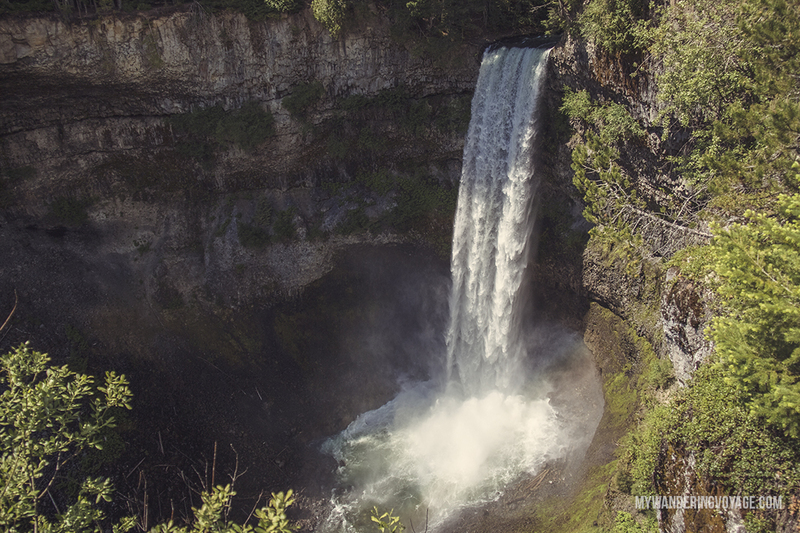 Brandywine Falls Provincial Park is a beautiful and easy walk in the woods that opens up to the rim of the Brandywine Falls. Here you can hook up to the Sea to Sky trail if you’re adventurous enough to trek the hearty trail. 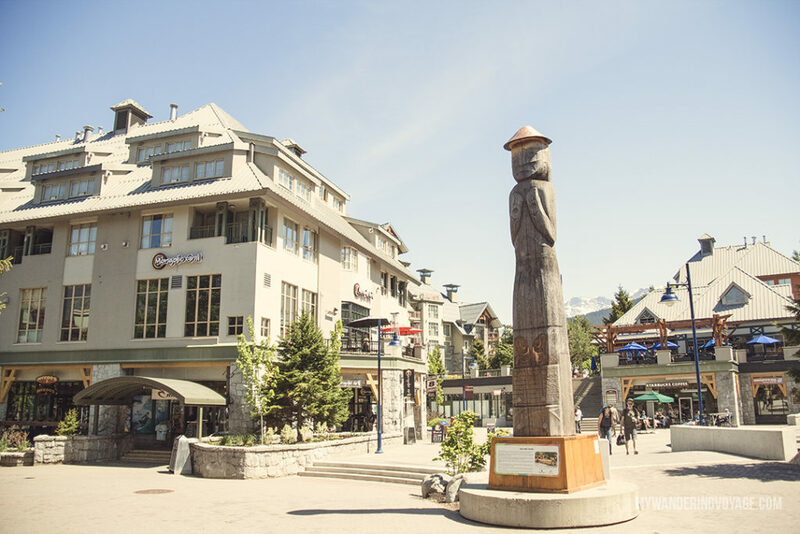 Grab your skis, snowboard or mountain bike, because Whistler, British Columbia is calling you. This adventurous resort town is perfect for the mountain thrill seeker. Not a skier? Don’t worry; there are still things to keep you occupied in Whistler. You can ride the many gondolas and take the Peak2Peak ride from the summit to summit. Or take a walk in search of the nearby lakes and stroll through the village. Vancouver Island is a fantastic feat of nature. 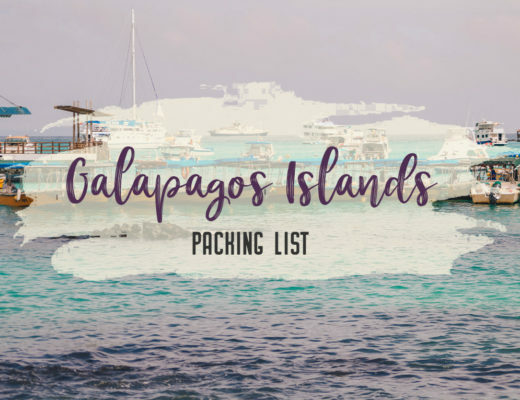 Known for its expansive wilderness, inlets and surfing, the island has an incredible amount of things to do for every kind of traveller. 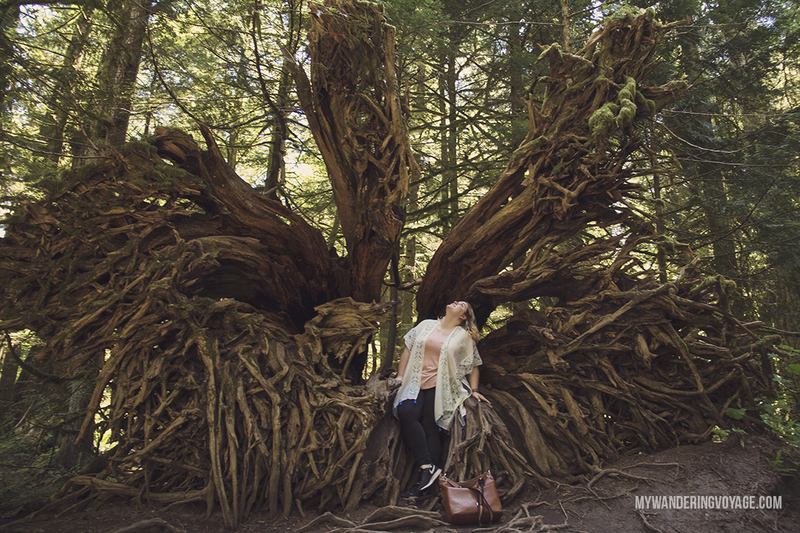 But one place visitors should not miss on a trip to Vancouver Island is Cathedral Grove. Walk among the giant Douglas Firs in Cathedral Grove, located in MacMillan Provincial Park. Some of the trees here are over 800 years old. The largest tree stands 76 metres, which is 20 metres taller than the leaning tower of Pisa. 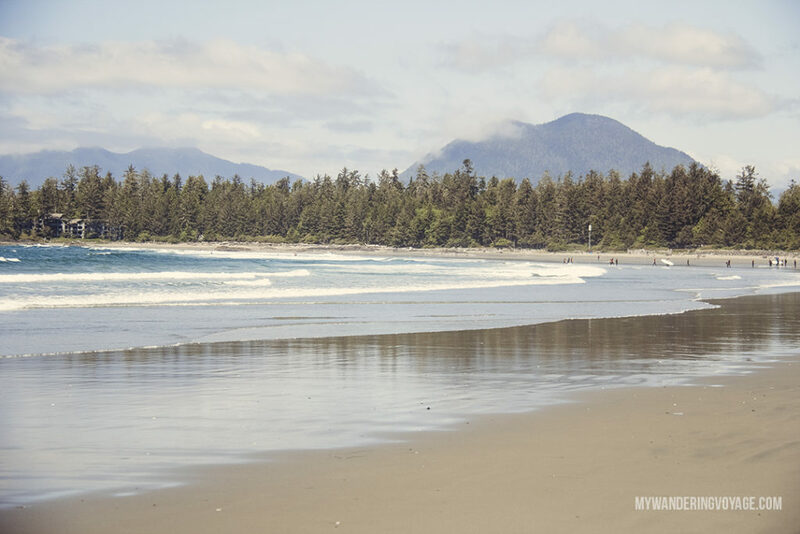 Tofino is known as Canada’s surf capital, and it’s easy to see why. The long beaches of Vancouver Island’s west coast make perfect waves year round. People actually surf here year round – I’m not kidding. 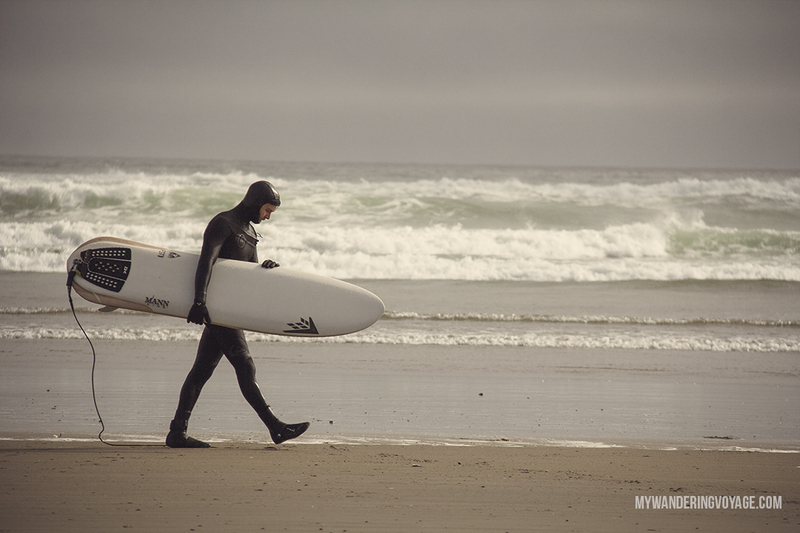 It’ll be the dead of winter and people are out on the surf catching the waves, in a full body wetsuit of course. Numerous companies in Tofino will be there to help you implement the dream of standing up on a board. I went with Surf Sister – an incredible company that has been around for nearly 20 years. They specialize in the beginner level, like me who has never surfed a day in my life. The feeling of the water as it catches your board and propels you forward is indescribable. So suit up and head out into the Pacific Ocean for some gnarly waves. The best part of visiting the wilderness on Vancouver Island is the silence. You’re out of the city and into the wild. And the best way to experience that is by staying in a yurt. 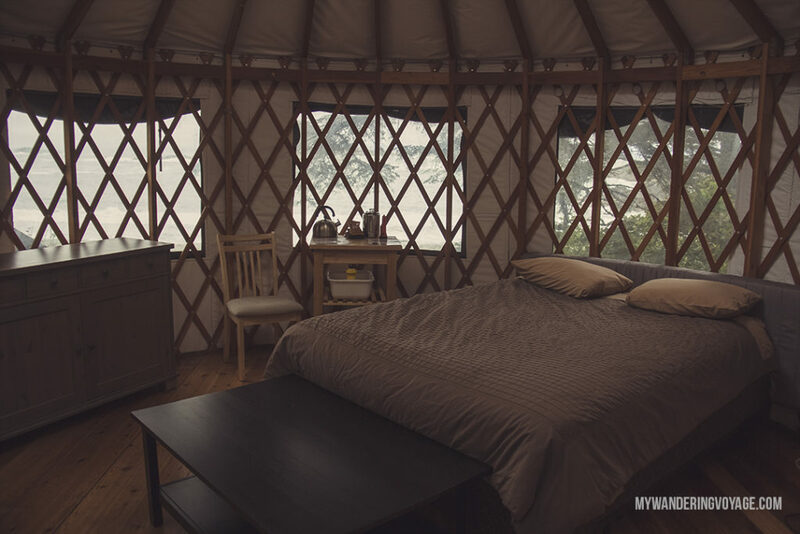 I rented a yurt at Wya Point Resort near Ucluelet, British Columbia. I was living in nature’s luxury. It had a bed, kitchen items and a fireplace but it was also dark, silent and away from everything. The yurt also had a private beach. After spending multiple nights in different hostels, the yurt was a much-needed rest for the city-wary. Lying on the bed and staring straight up through the dome skylight and staring out the stars was healing. 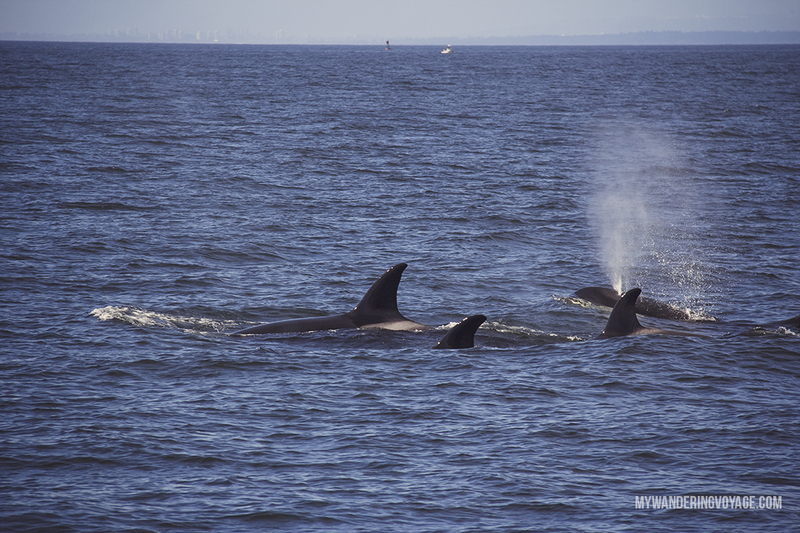 There’s nothing like the thrill of travelling two hours to see a pod of orcas. As you stand on the deck, bobbing with the waves, silent as you wait for a sign, suddenly you hear and see the release of spray from the whale. 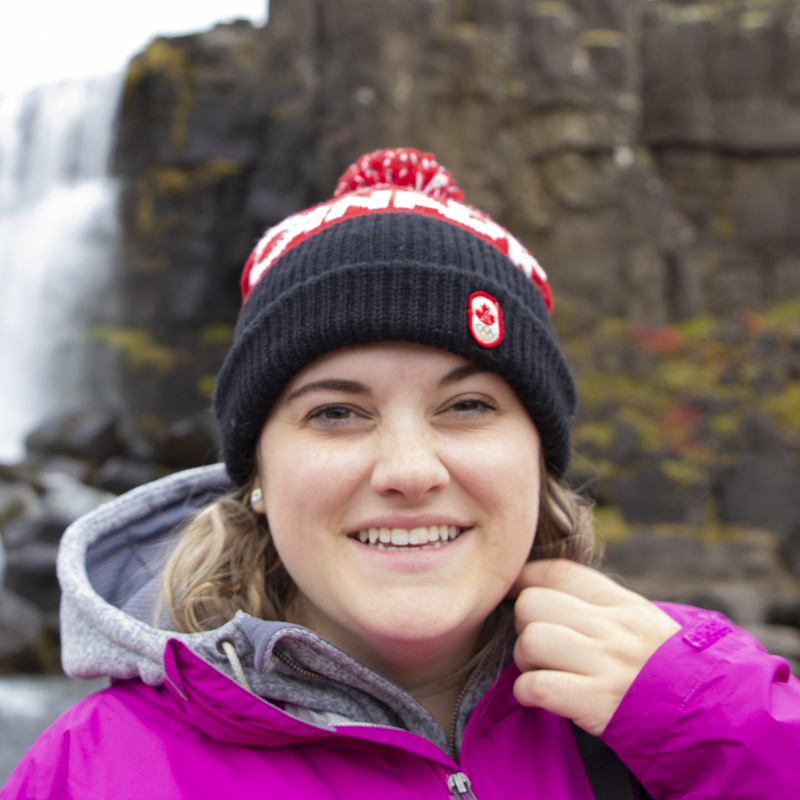 I took a tour with Eagle Wing Tours in Victoria, which offers some of the best whale watching in British Columbia. I’ll be talking more about Eagle Wing, why I chose to go with them, and why I was so happy I did. So stay tuned. British Columbia has two types of Orcas – resident and transient. We travelled all the way to the Strait of Georgia to see the T65a pod of Transient Orcas. The pod just welcomed a new baby. 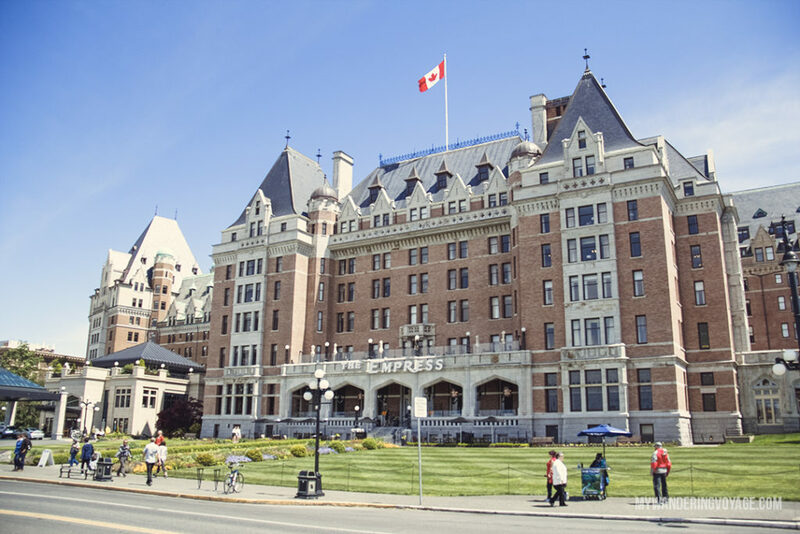 Victoria is British Columbia’s capital city and sits at the southern tip of Vancouver Island. It has an aristocratic feel to it with its rich history. Take in the grandeur of its old buildings and mysterious alleyways, but don’t leave Victoria without having afternoon tea. If you want to be fancy, try Pendray Inn and Tea House or Tea at the Empress. 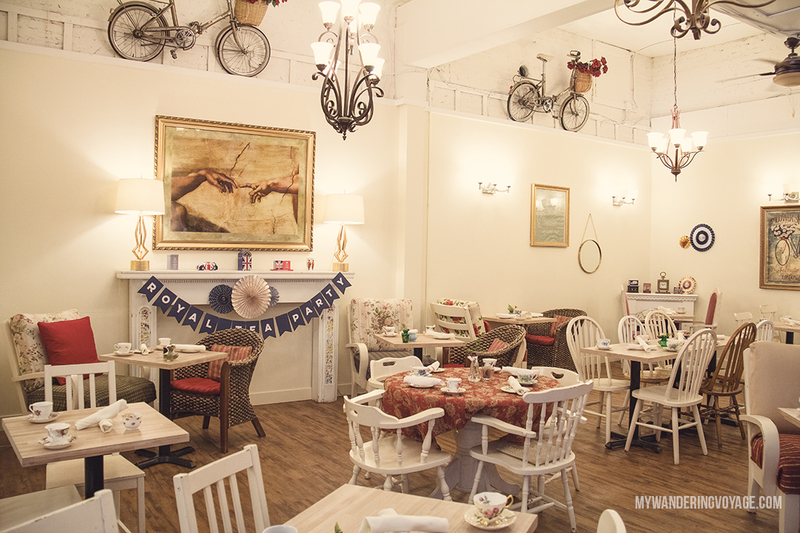 If you want a more budget-friendly option, go with Venus Sophia Tea Room or Murchie’s Tea and Coffee. 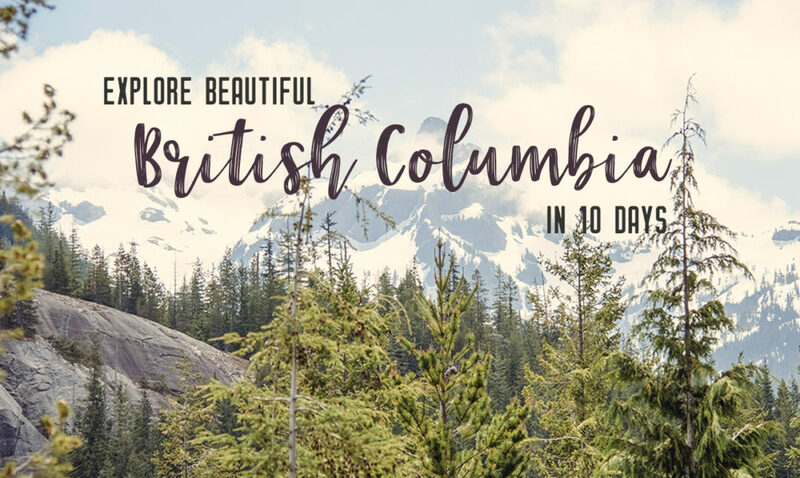 After dining on earl grey and scones with jam and cream, you’ll be set to explore everything British Columbia’s capital city has to offer.